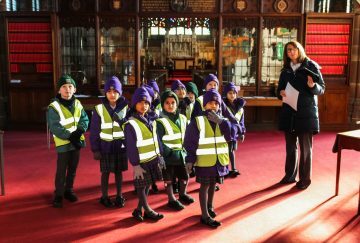 On a beautiful cold sunny morning the pupils in Year 2 walked the short distance to our most visited local church, St Silas’, just along the road from Infant School. 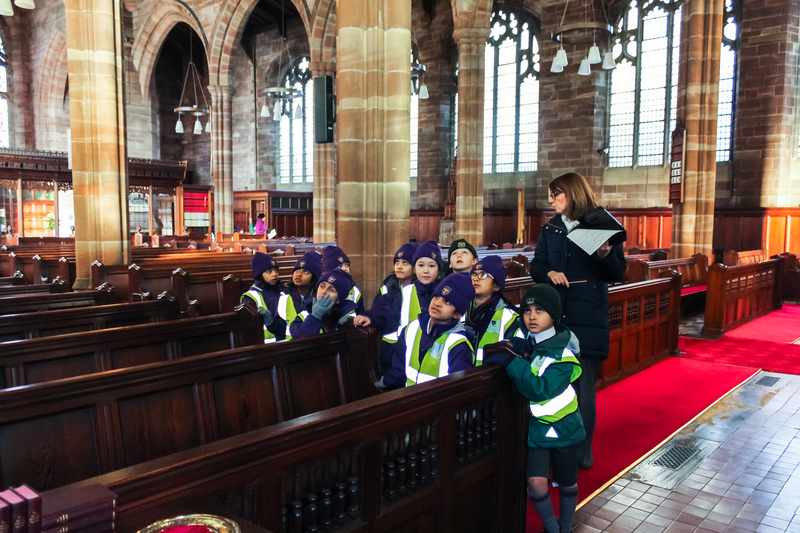 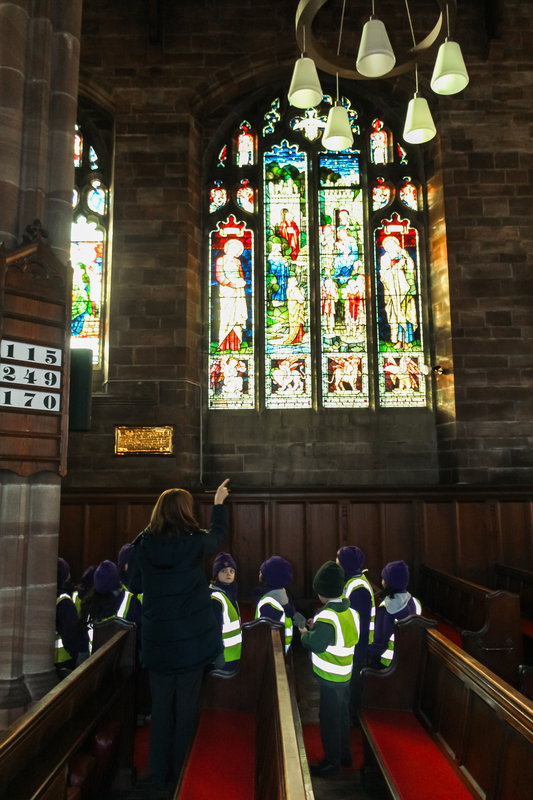 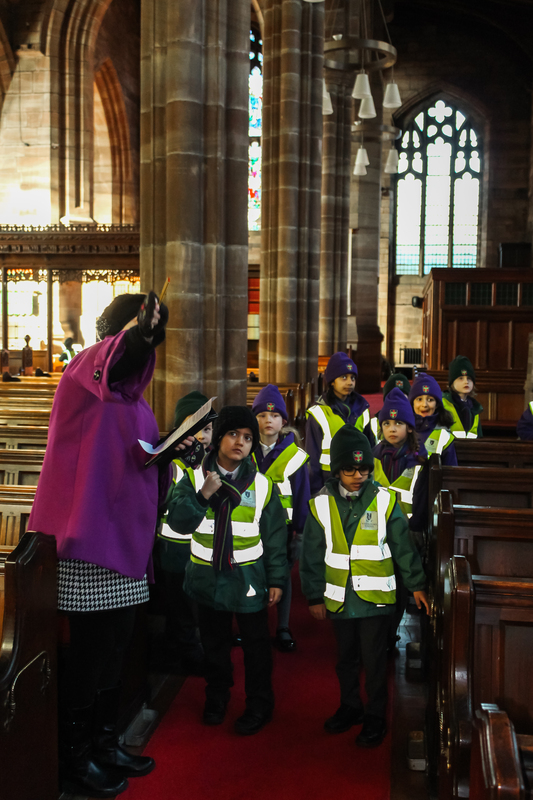 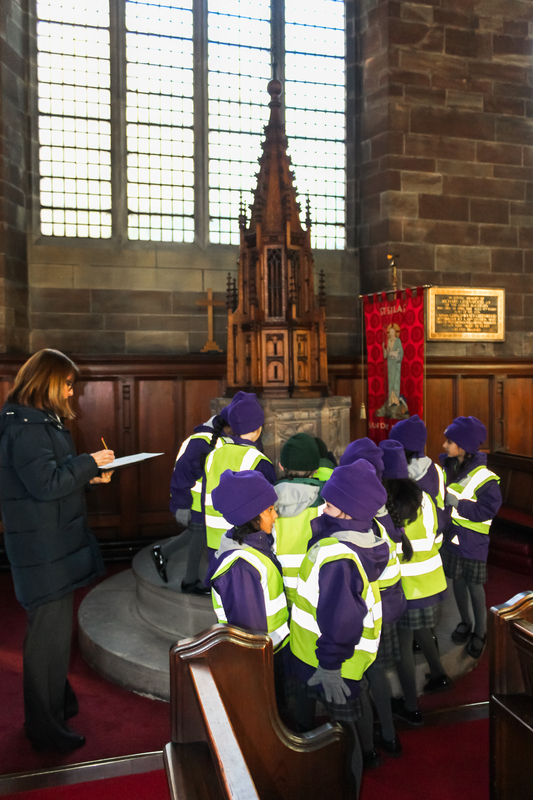 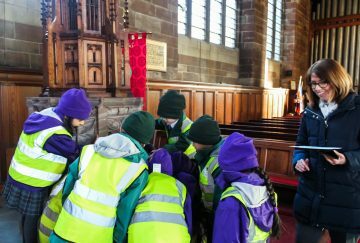 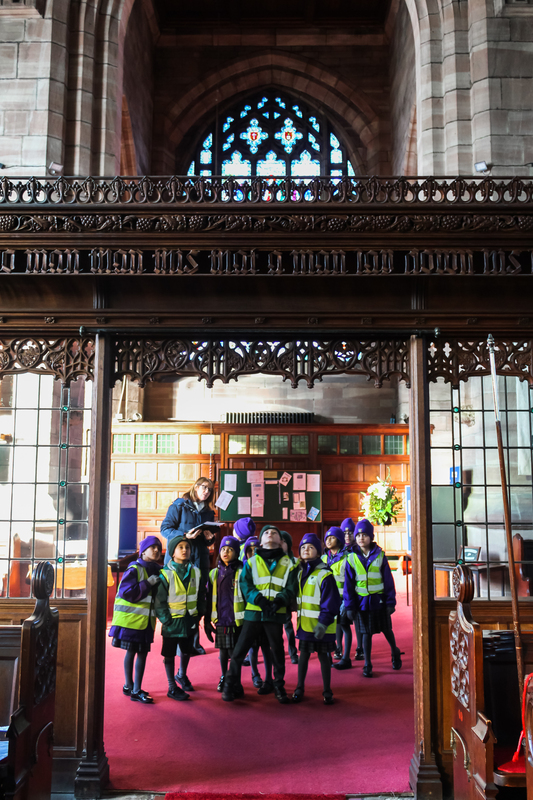 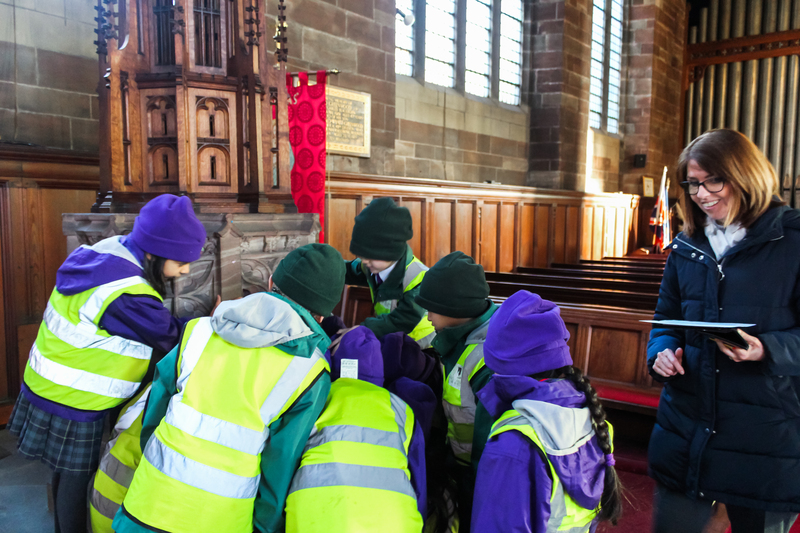 The children walked around the church and took part in a quiz which involved exploring the historic features and architecture. They were amazed at the size and beauty of the church and listened with interest as Reverend Sheelagh Aston showed the children the different traditional robes which she has to wear according to the seasons.